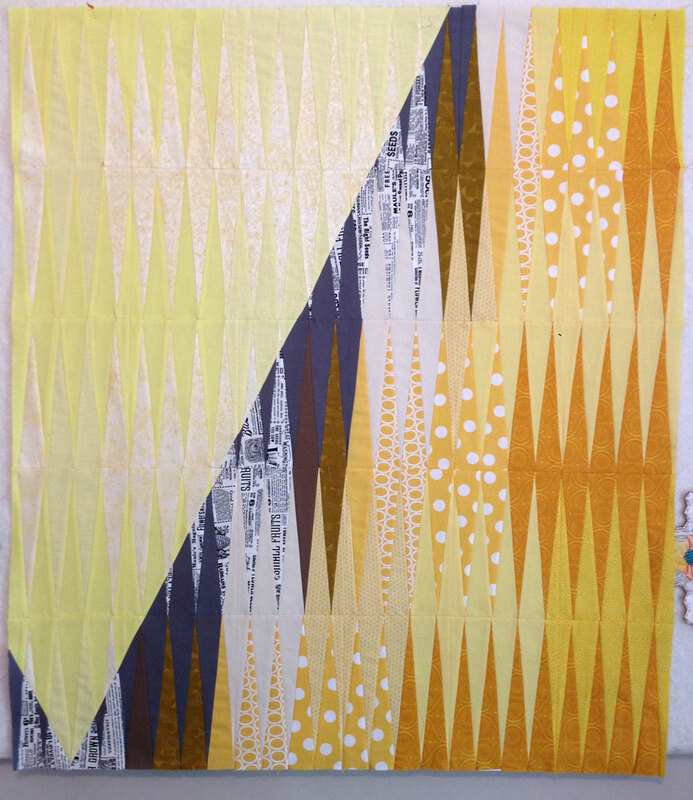 I have been actively working on The Manipura Quilt. It’s a quilt made of 792 long isosceles triangles that combine and create one large downward pointing triangle in the center. 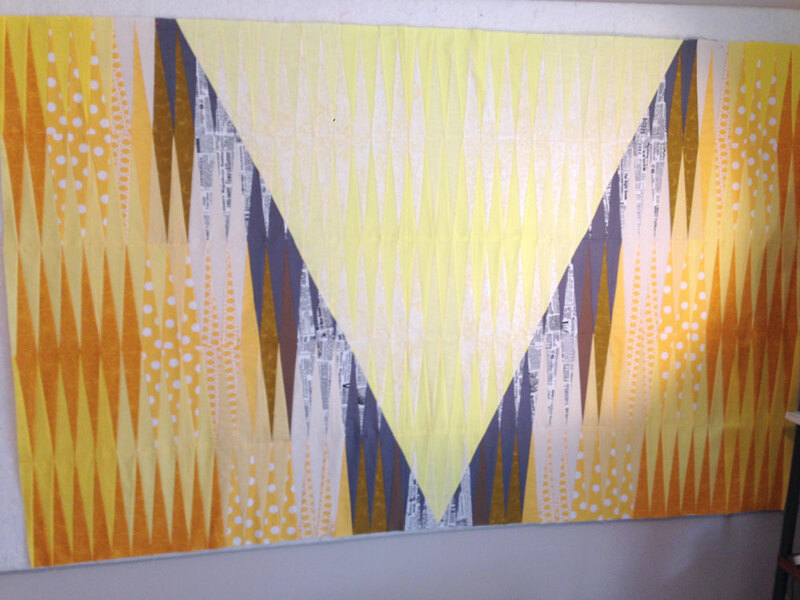 It is a quilt based on healing or opening the Third Chakra – more about that here. Confident, successful, and effortless are not words I’ve used to describe myself… ever, so – this is real work for me personally. Success is a hot topic on my social media feeds lately (a couple great reads listed below). It means different things to different people. Most people seem to want a success that looks like fame and wealth. Don’t get me wrong… I’d love more funds to cover health and dental work, and get out of debt. However, I need success to be attainable to me, and I may never be ‘successful’ in making money in the art or quilting world. So I will allow myself to feel successful for: 1. Leaving a religiously fundamentalist family which was/is very hard, 2. Leaving an abusive relationship or two, 3. Stopping the use of alcohol, meth, and cigarettes, 4. Owning a home after being homeless, 5. Creating a family business that pays the bills, 6. Creating a family full of love, communication, and compassion, and 7. 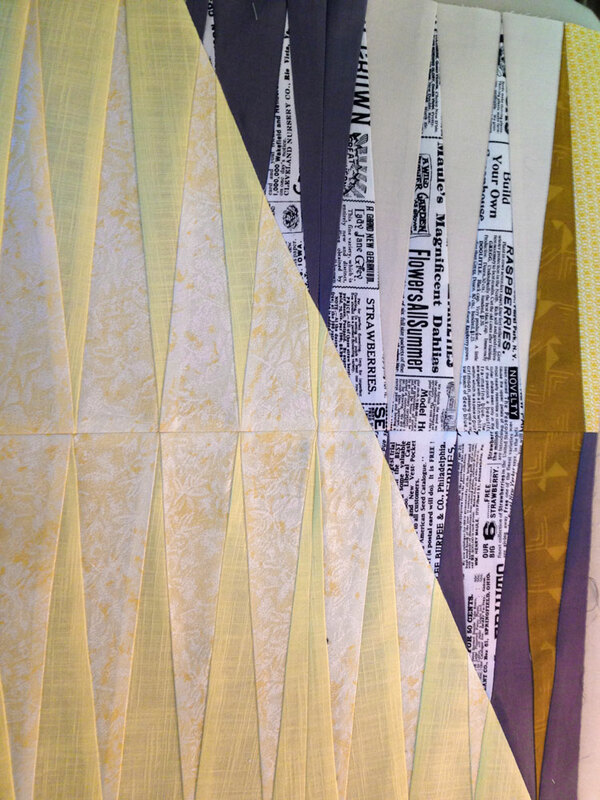 Creating time, space and funds to actively quilt. These things make me feel good, which will help in the confidence department. There are a slew of other things that make me feel like crap about myself, so it’s a real work in progress to feel any confidence. Anxiety, on the other hand, seems to be my best friend… and is constantly whispering thoughts of ineptitude into my brain. As I circle around my personal thoughts, I realize I have much to work on emotionally. 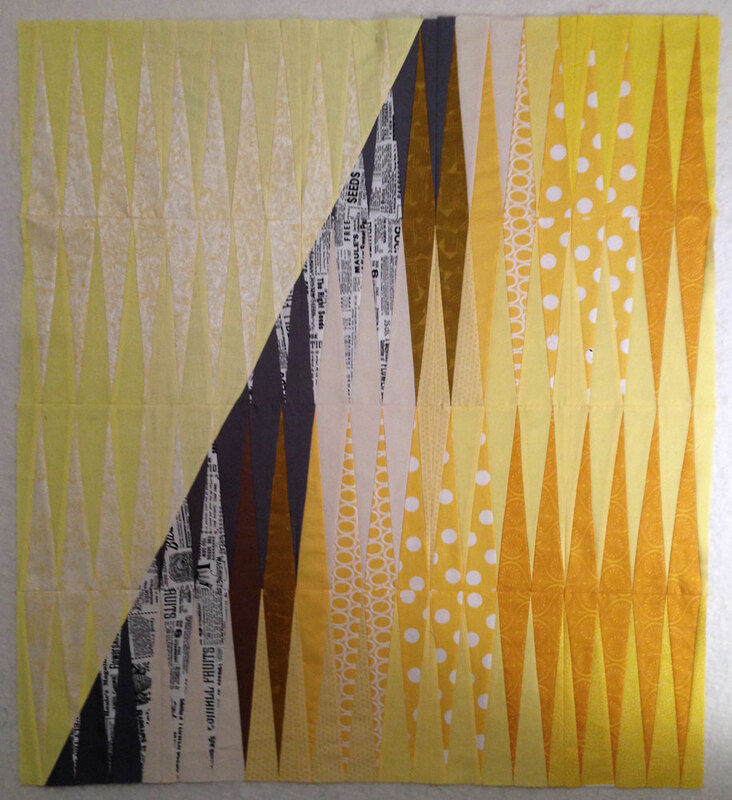 I’m so thankful I found quilting – it’s a sort of vent or release for me for many issues. I love working through my emotions to a place of feeling accomplished… just with some fabric and thread. On top of that, you create a beautiful source of reference for when those bad feelings may re-emerge, and you need strength to move on. With all the craziness in the world today, between corrupt politicians, corporations, and media – I look forward to every bit of time I have to sew – time to clear my head and have success in making something comforting out of nothing. Love this Gail. It is looking so amazing. And I hope it is doing amazing things for your healing process. Thank you Nicole, I’m hoping it helps too – it should – I am fully enjoying the process! Great thoughts! I think your definition of success is wonderful. Way more meaningful that just “money”. As you said, the money would be nice but it’s. It nearly as important as the other things you listed. The fact that you kicked drugs and alcohol is a huge accomplishment!! There are so many people who cannot manage even that part. That’s supposed to say “not nearly as important “. Need to remember to proof read!! Thanks Kimberly! The one thing I keep forgetting to write about is all the awesome people involved in our group and how supportive everyone can be – you all rock!! 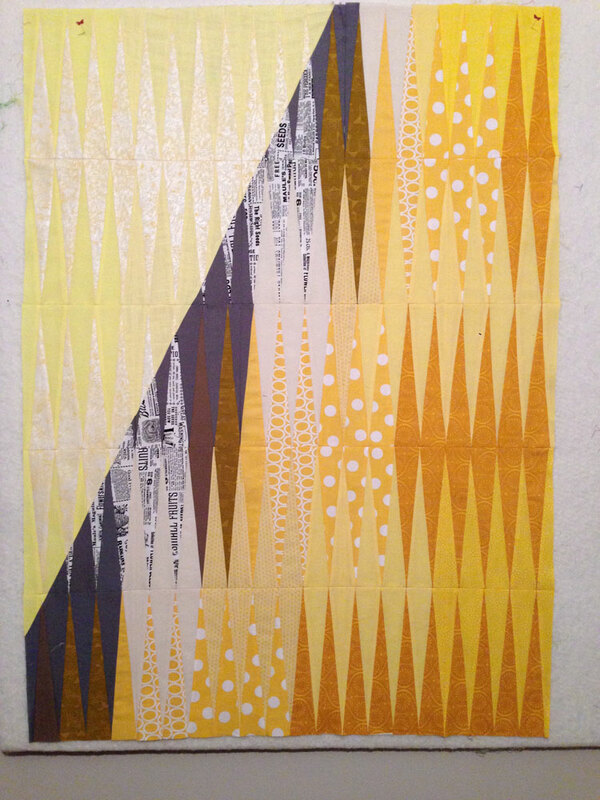 Next PostNext Next Step… Quilting!